U2 is back for their U2 Experience + Innocence Tour. 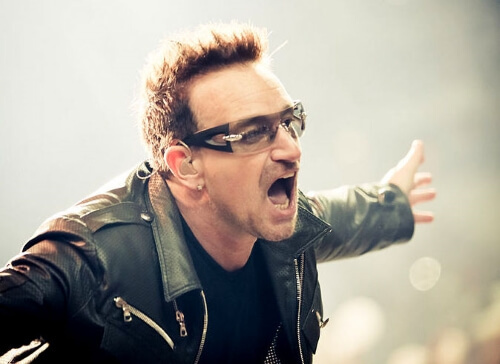 Bono, The Edge and the rest of U2 will be blasting out all their classic hits from all their albums like "Boy", "Rattle and Hum", "Joshua Tree", and so many more. Don't miss the 30 year celebration of one of U2's best albums and one of the biggest bands in the music industry. Checkout all the seats and tickets we have available for every concert at Rad.Tickets!